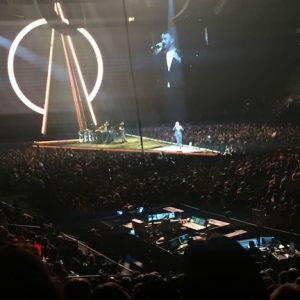 Oakland, CA – Sam Smith’s “Thrill Of It All Tour” made it’s way to Oracle Arena. Smith’s voice brings out an old soulful sound with his falsetto vocals. If you close your eyes, one might think they’re in a church listening to a solo act that definitely deserves a standing ovation. Rising from a trapdoor centre stage, dressed in a simple yet stylish black suit with a simple white t-shirt sitting in chair. Smith belts out “Burning” acapella from his second album. Then he rises and gets the the crowd participation with I’m Not the Only One. The sold out crowd sang the song lyric for lyric. Smith thanked the fans about being back in the Bay Area and shared a touching story that had to do with the inspiration behind his stage. Kind words that describe each of his two albums that of past relationships. While that music may seem sad, Smith’s voice brings about a pure joy and redemption that many can relate. Smith’s next song was his very first, “Lay Me Down” then he followed with a gospel song (“I Sing Because I’m Happy”) “His Eye Are On The Sparrow”. A particular favorite to describe no matter how tough life gets God is always watching you. During a short break Smith’s band played an instrumental medley that capped off a unique moving triangular stage. Unlike most performers this stage seemed like something out of a movie. 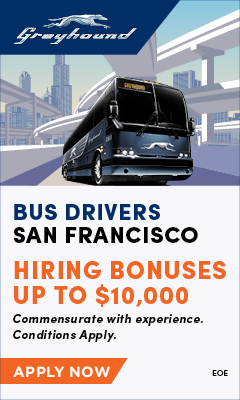 Shaped like three large icicles to a point, when it opened up, I swear a Batman logo was going to appear next. The next few songs got the fans on their feet when Smith sang “Nirvana”, “I’ve Told You” and “Writing’s on the Wall”. “Baby You Make Me Crazy” allowed his backup singers as he refers to as his friends came center stage to sing solo and the crowd went crazy for each one. 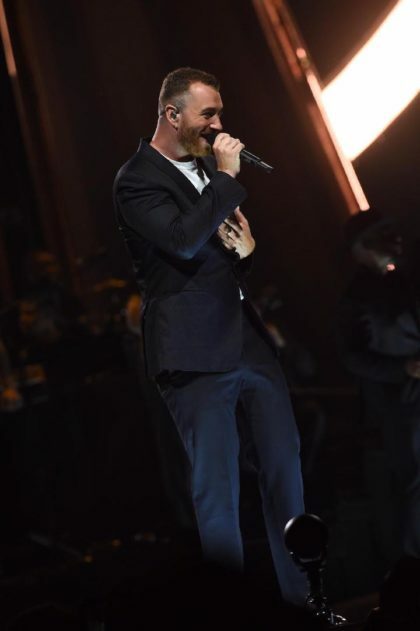 His most recent hit and a fan favorite “Too Good At Goodbyes” closed out the show, but Smith returned for an encore singing “Palace”, “Stay With Me” and “Pray”. At the ripe age of 26 Smith has had two successful albums and continues to bring a soulful sound to every city he travels. This concert is a must see.